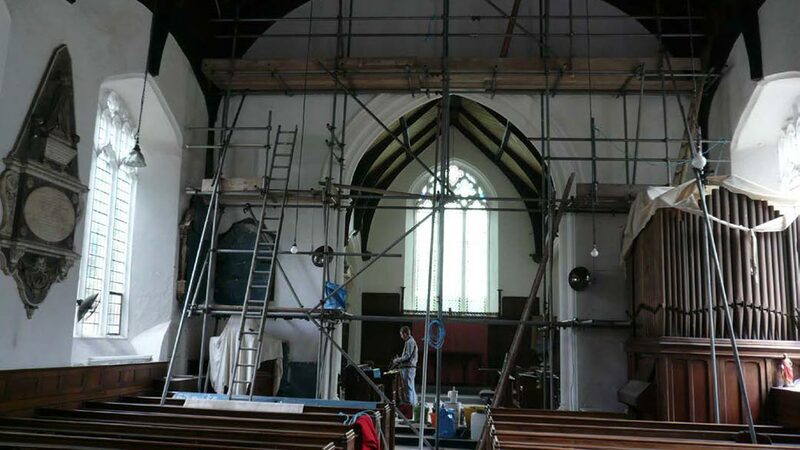 St Clement was closed for worship in 1971, and stood empty until 1977, when the Rev’d Jack Burton rented it and kept it open daily as a place of prayer and meditation, a use that continued until 1999. 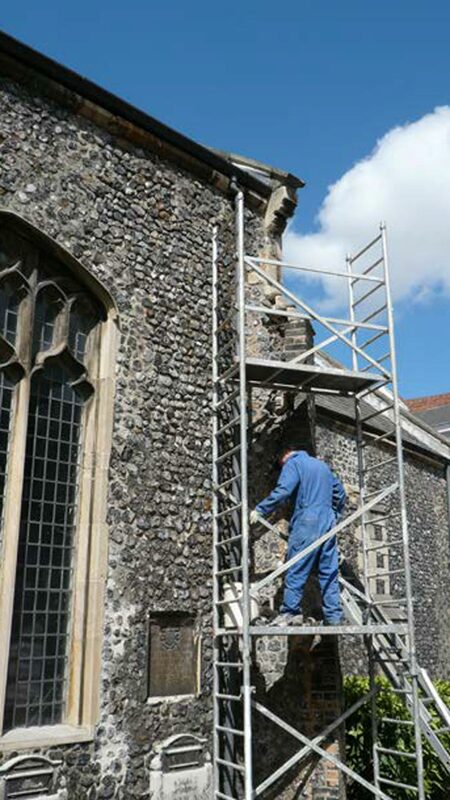 It was used between 2010 and 2012 by the Romanian Orthodox congregation, and by Gildencraft – an apprenticeship scheme for stonemasons from 2015-18. Unlike any other NHCT church, it retains all its fittings, which mostly date from 1912, when the church was damaged by flood-water. This suited its original re-use, and the masons work round this. An arson attack in 1991 resulted in restoring the tower, and the inside was redecorated in 2007, following another arson attack.